Performers of the week 4th October 2018. Performers of the week! 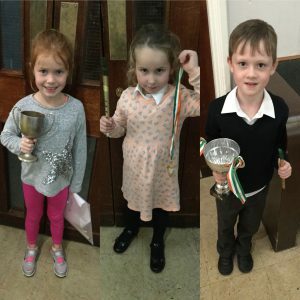 Congratulations to Roisin, Lucy and Charlie! Lovely playing at class this week – well done! ☘️⭐️?